Save 10% On More Beer’s Most Popular Home Brewing Items During Their Father’s Day Sale! 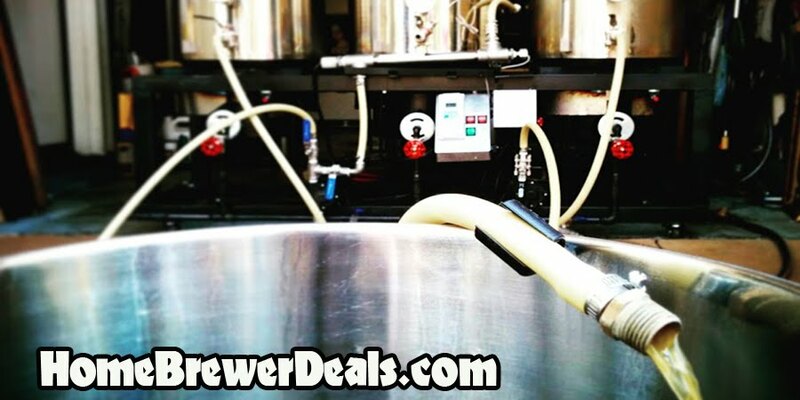 MoreBeer.com Coupon Code Description: Save 10% On More Beer’s Most Popular Home Brewing Items During Their Father’s Day Sale! There are a bunch of great home beer brewing items eligible for the 10% Off Promo Code and you will also get Free Shipping on orders over $59. Some of the items include home brewing fermenters, wort chillers, Pliny the Elder home brewing beer kits, New England IPA Beer Kits, Kegerators, Home Brewing Burners, Mash Paddles, Stainless Steel Fermenters and More!